I really thought I’d seen everything…!! 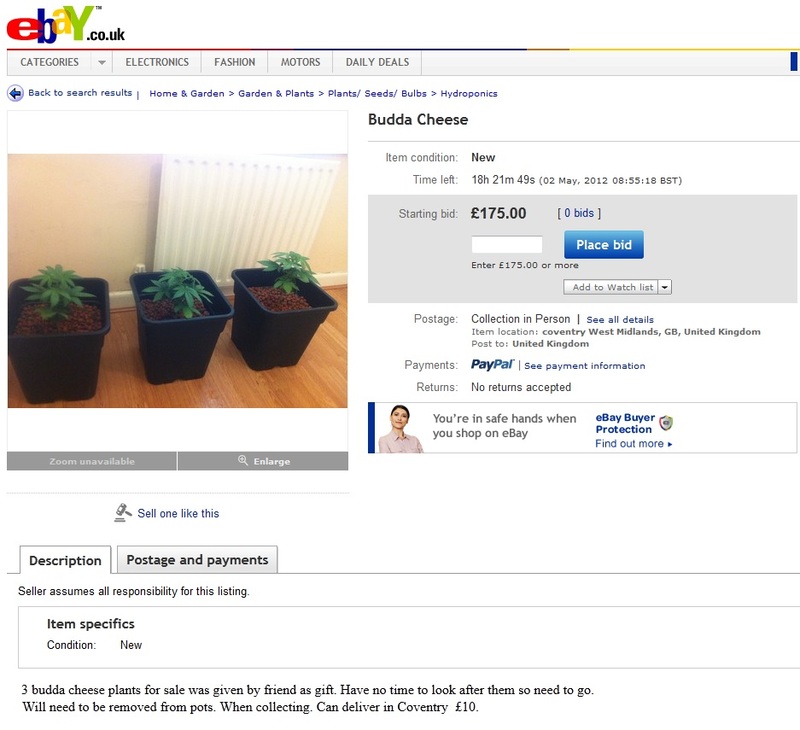 Some idiot thought it would be a good idea to try and flog three cheese plants on ebay, dont believe me, check it out. It goes without saying that his auction did not last 18hours and 21 minutes, it lasted more like 10 mins i think.